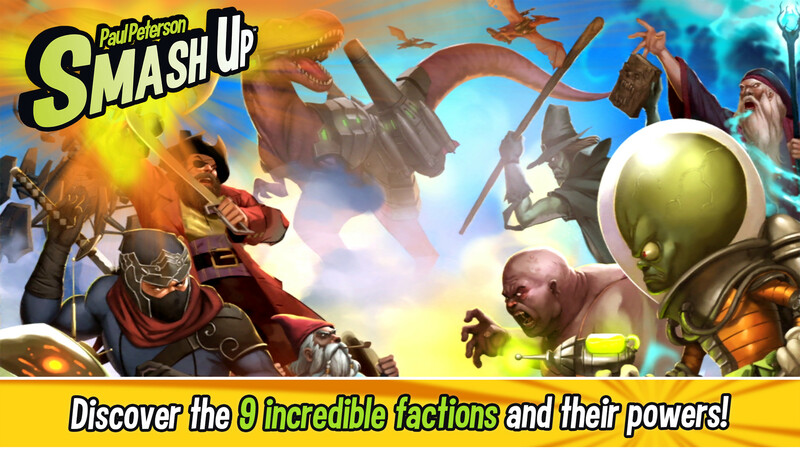 PARIS – Oct. 12, 2017 – Asmodee Digital, a leader in digital board game entertainment, Alderac Entertainment Group and Nomad Games today released Smash Up on Steam, Android and iOS devices. 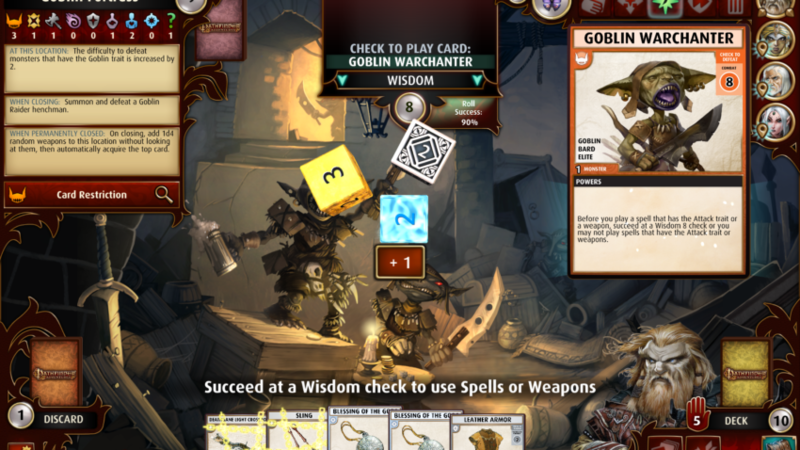 This beautiful digital adaptation of Paul Peterson’s award-winning card game challenges players to draft a hybrid team of misfits and take on other players or the game AI. 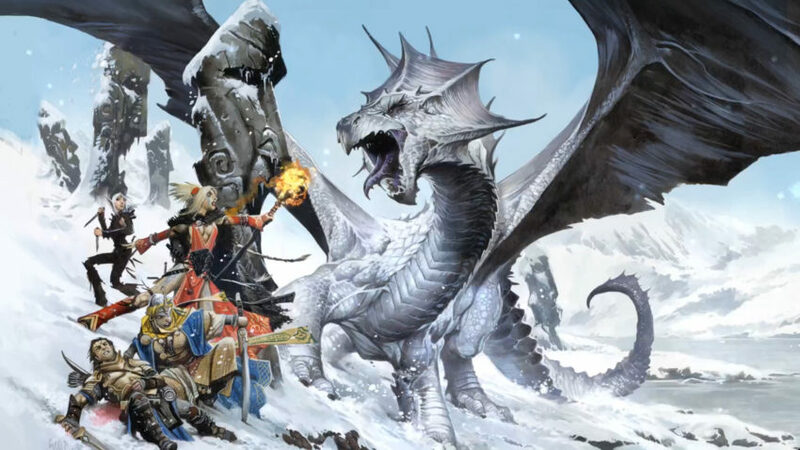 IRVINE, California, Sept. 26, 2017 – Asmodee Digital, leaders in digital board game entertainment, and Obsidian Entertainment, masters in narrative storytelling in RPGs, today announced new content for Pathfinder Adventures, the digital version of the award-winning card-based RPG. “A Fighter’s Tale: Valeros” is available now, for a one-week launch discount of $2.99 and then for $4.99 on iOS, Android and Steam. SEATTLE – Sept. 1, 2017 – Catan GmbH, Catan Studio, Asmodee Digital and virtual reality game developer Experiment 7 announced a partnership to bring the acclaimed Catan® board game to VR. 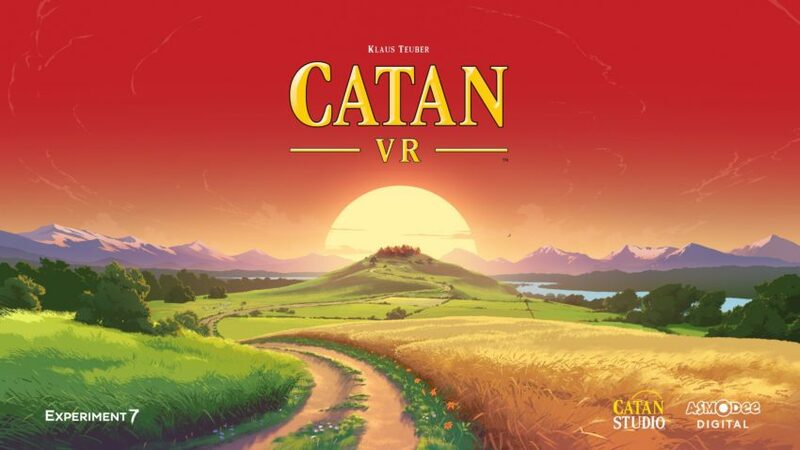 Catan VR™ is an immersive take on Klaus Teuber’s landmark title that revolutionized modern board gaming. This amazingly engaging game is set to release on Oculus Rift and Samsung Gear VR for Holiday 2017.